This year's European Outdoor show in Friedrichshafen is getting closer, and here are some lightweight teasers to warm you up before the reports start coming from the actual exhibition. The Vega stove is maybe the most interesting product from Optimus since Katadyn took over the company. 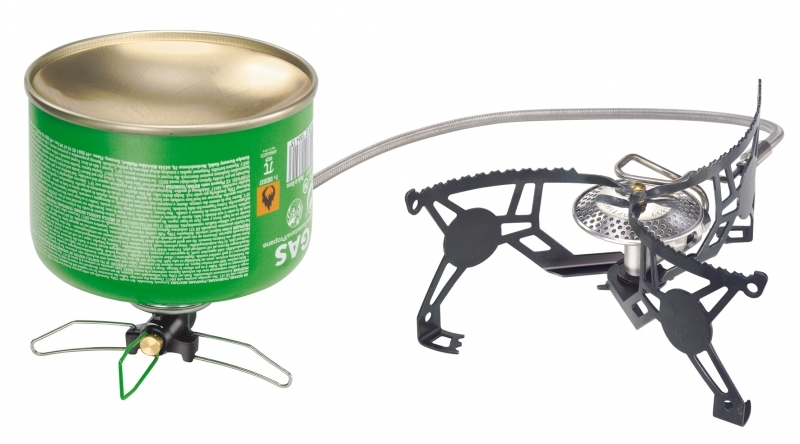 It's a gas spider stove with a remote canister. It has a pre-heading loop so that it can handle liquid gas when the temperature or canister pressure is low. This kind of stove is nice when you actually do some "real" cooking and want a little bit more stability than a canister mounted burner. It's also much easier to make a windshield for, and the Vega comes with an adjustable windshield for different pot sizes. According to my Bothan spies, the weight will be around 178 g, which is a bit lighter than Primus Express Spider and MSR Wind Pro (190 and 200 g respectively). For sale in January 2013. 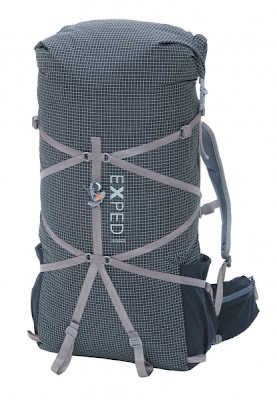 Exped has a new series of backpacks in 45 and 60 L versions. Lightning has roll-top lid and a "unique T-Rex frame" whatever that means. It's a quite good looking backpack, and doesn't the fabric look like Dyneema Gridstop? The weight is said to be 1 kg, probably for the 45 L version. This pole is "lighter than ever", thanks to lightweigt grips and a redesigned locking system. The weight is 170 g, which is quite OK for a foldable and adjustable pole. No coverage of Outdoor in Friedrichshafen is complete without a bit of "say what?". 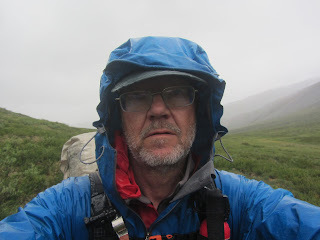 "In summer 2014, that extra portion of energy is supplied by energear™ technology with a specially tailored recognized matrix, now also available in light colored fabrics. energear™ is e.g. available on fine, smooth schoeller®-dynamic fabrics in delicate mint green with additional coldblack® heat and UV protection and 3XDRY® feelgood technology. 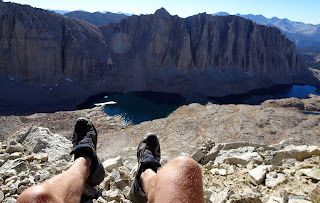 energear™ has a positive effect on performance capacity and wellbeing."